The Ruddy-breasted Crake (Porzana fusca) is an extremely poorly known species. Although it is not listed as globally endangered, in recent years, with the interference of climate change and human activities, its habitat is rapidly disappearing and its populations have been shrinking. There are two different life history traits for Ruddy-breasted Crake in China, i.e., non-migratory population in the south and migratory population in the north of China. 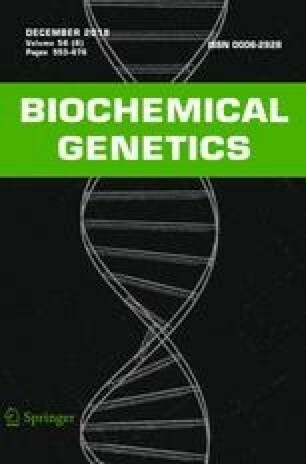 In this study, mitochondrial control sequences and microsatellite datasets of 88 individuals sampled from 8 sites were applied to analyze their genetic diversity, genetic differentiation, and genetic structure. Our results indicated that low genetic diversity and genetic differentiation exit in most populations. The neutrality test suggested significantly negative Fu’s Fs value, which, in combination with detection of the mismatch distribution, indicated that population expansion occurred in the interglacier approximately 98,000 years ago, and the time of the most recent common ancestor (TMRCA) was estimated to about 202,705 years ago. Gene flow analysis implied that the gene flow was low, but gene exchange was frequent among adjacent populations. Both phylogenetic and STRUCTURE analyses implied weak genetic structure. In general, the genetic diversity, gene flow, and genetic structure of Ruddy-breasted Crake were low. This study was supported by the National Science Foundation of China (NSFC No. 30960052 and No. 31260510) and Water-resource Department of Jiangxi Province Science and Technological Project (No. KT201537). In this experiment, the sample collection was strictly conducted under national ethical guidelines (Regulations for Administration of Affairs Concerning Experimental Animals, China, 1988) for animal husbandry and humane treatment.